Here at ProTem, we know the importance of communication. 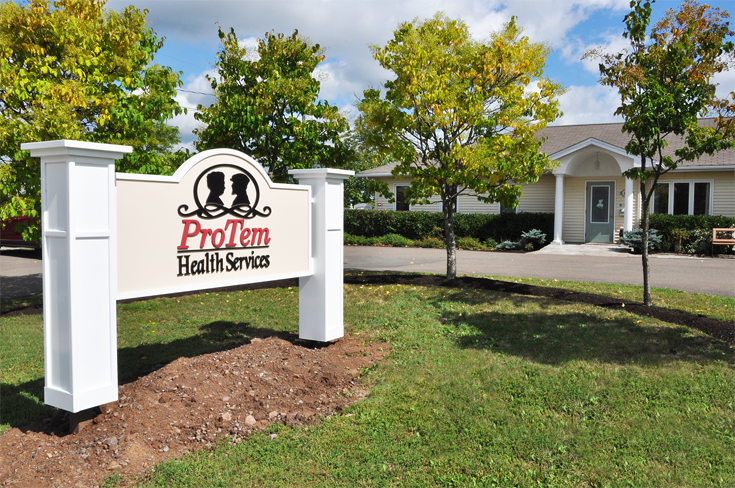 As you start to explore a future for your loved one at ProTem, please feel free to contact us. 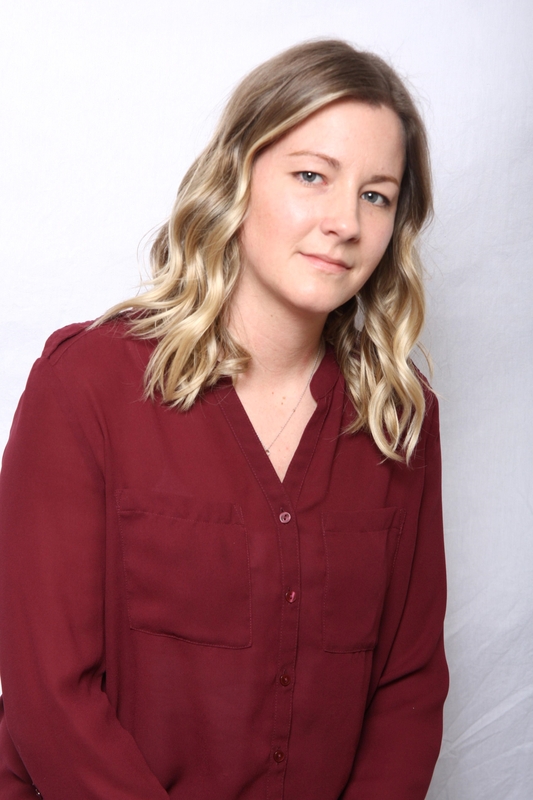 Tanya Weatherbee, our Senior Living Advisor, would love to talk to you! If you aren’t quite ready to call or email yet, click here to have a full package mailed to you including a pricing sheet.